Opossums are marsupial mammals that grow to be approximately the size of a large house cat with long pink snouts, rat-like tails, and coloring that is usually an ombre of blacks, greys, and whites. They reproduce like most marsupial mammals with approximately 15-25 newborns born live each year in homes their parents have built in pre-made structures like homes, logs, garages, and the like. When it comes to their diet, opossums are opportunistic omnivores that will eat… just about anything. They’ll eat whatever they can find, including fruit, vegetation, insects, fish, birds, and the contents of your cupboards. 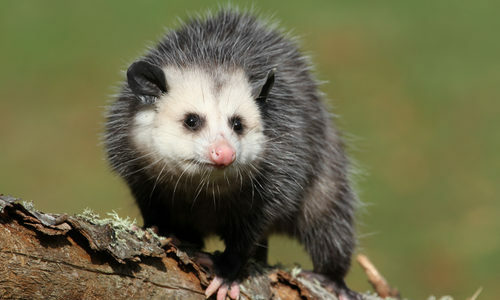 Nocturnal animals, these marsupials can enter crawl spaces and low attics. Creating an entry hole open for other animals, they can damage air-conditioning units, insulation, vapor barriers, and cause much more costly problems. They’re known to carry fleas, ticks, lice, and occasionally disease-carrying parasites so they are a definite potential danger to any homeowner they encounter. Opossums are scavengers, so if you have them, more likely than not they have found a regular and reliable source of food in or around your home. The easiest way to discover that you have an infestation is by spotting them near your home garbage cans. How can I prevent opossums? The easiest way to prevent opossums from entering your home is through general discouragement. Since they’re scavengers, your best option is to remove any sources of potential food by keeping garbage cans consistently cleaned out, debris away from any entry points in your home, and putting fences up around any home gardens or the like. Please note that before you take any measures to control or remove opossums from your property, it is recommended that you check local regulations. In many states, opossums are protected. If you aren’t 100% sure of the infestation situation you’re in, it’s recommended that you contact pest control professionals to schedule an evaluation. 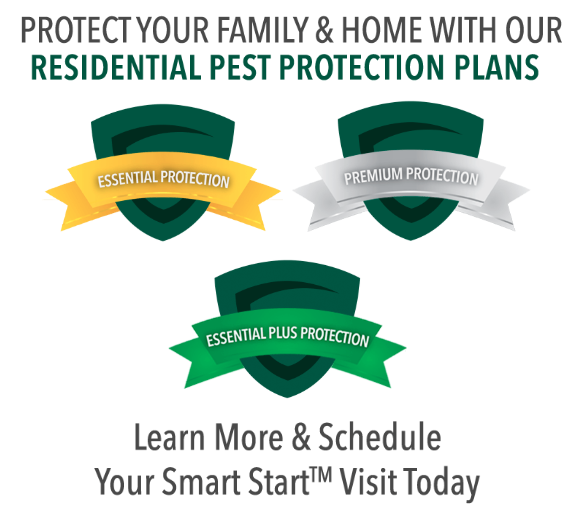 How can Gregory Pest remove opossum from my home or business? An opossum exterminator from Gregory Pest Solutions is a full-service pest solutions’ provider specializing in the effective, humane removal and prevention of opossum nests. Our inspection and treatment is thorough, but more importantly, safe for your family or your commercial needs. We will assess the situation and formulate an environmentally friendly plan. Once we implement our plan, our experts will clean the area and seal any openings, you and your family can enjoy a environment without opossums.